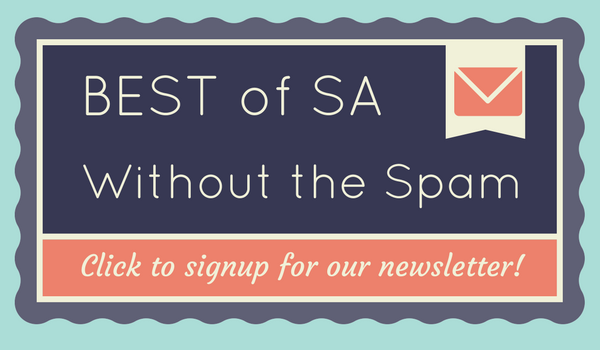 When it comes to Fiesta Medals, everyone is trying to do something new or innovative. 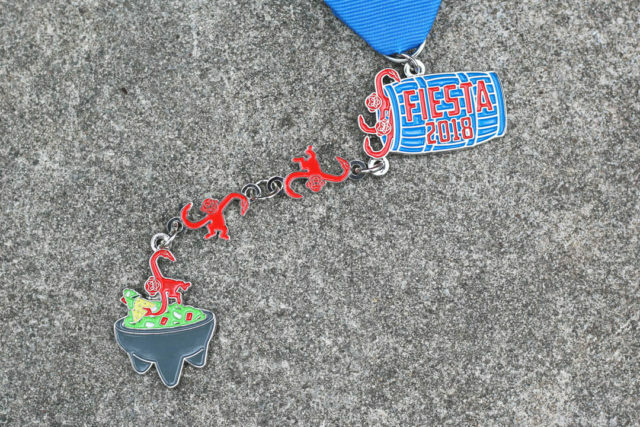 For 2018, this Barrel of Monkeys Fiesta Medal by SA Flavor writer and comedy improv actor Alan Bush pushes the envelope. Coming in at over seven-inches in length, this may be the longest Fiesta Medal ever made! ??????? ?Order the Barrel of Monkeys Fiesta Medal in the SA Flavor Store as part of the 7-pack now! Individual Sales begin 1/18/18 at our party!???????? The medal features a throwback to our childhood, riffing on the nostalgia (an important theme for any medal) of a game that we all played while growing up. Linking hand-in-hand, these monkeys are all working together to get a scoop of guacamole in the molcajete at the bottom of the chain.